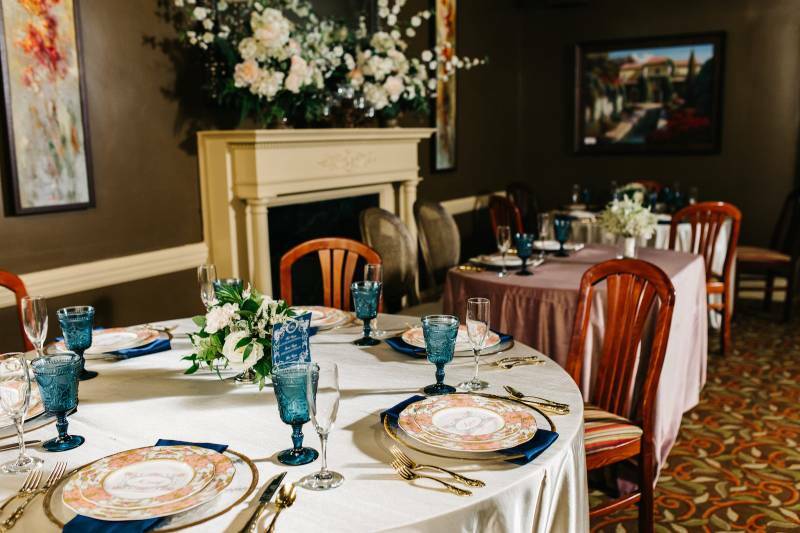 Are you looking for a great rehearsal dinner space in Nashville? 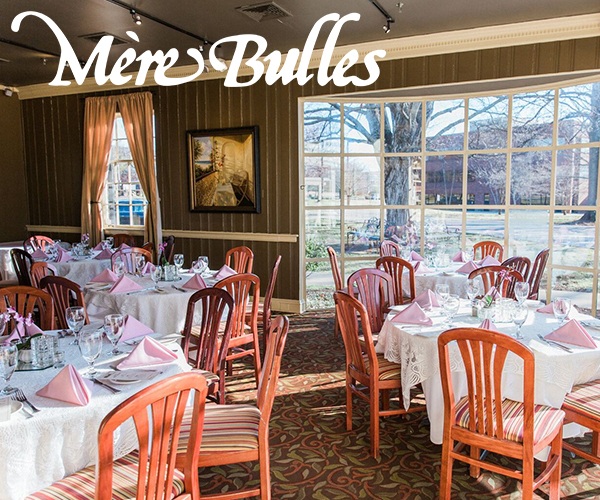 Then look no further than Mere Bulles! 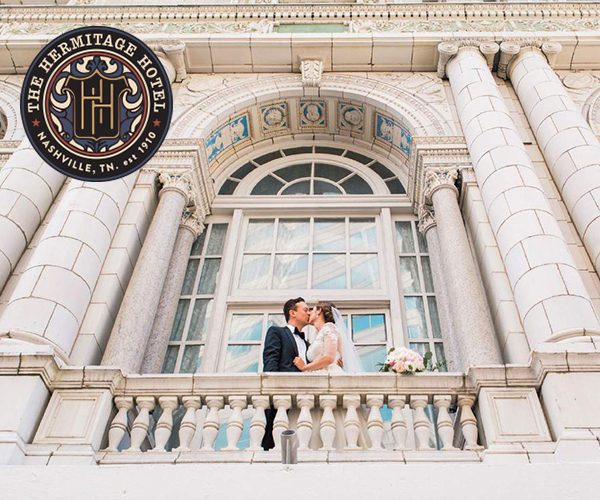 What's cool is that on Saturday, February 2nd, you'll have the chance to tour the beautiful mansion, taste their delicious food, meet some other incredible Nashville wedding vendors, and even mingle with other brides getting married in Nashville. It's an event you won't want to miss - so keep reading for all the details on the day below! A word from Mere Bulles: He's popped the question, now let's pop the champagne! 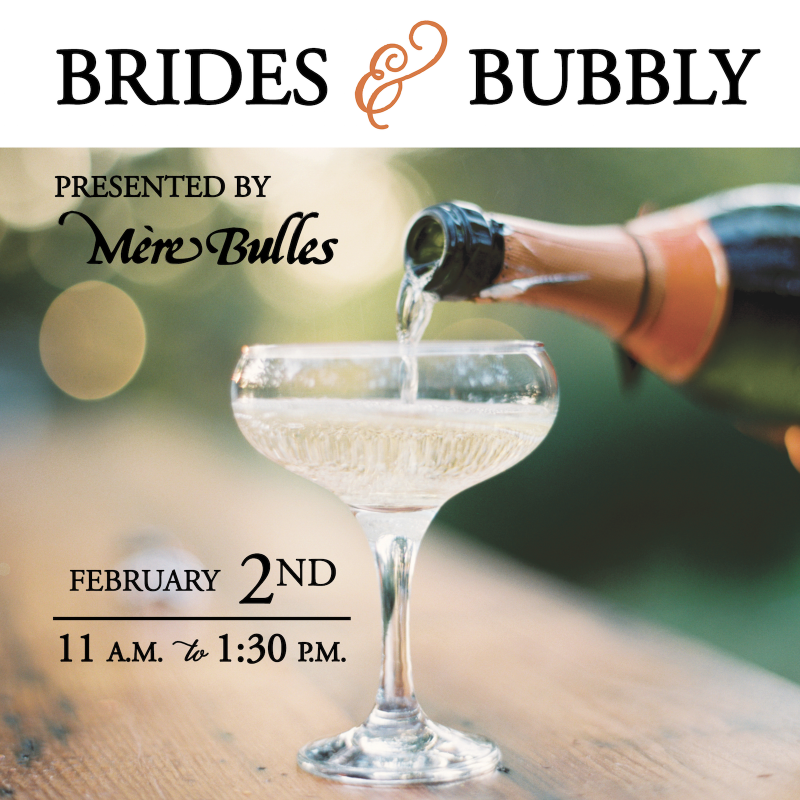 Brides & Bubbly is a unique bridal experience hosted by Mere Bulles. This annual event on Saturday, February 2, 2019 will invite brides and their guests to enjoy mimosas and hors d'oeuvres while experiencing the beautiful event space within The Maryland Manor. 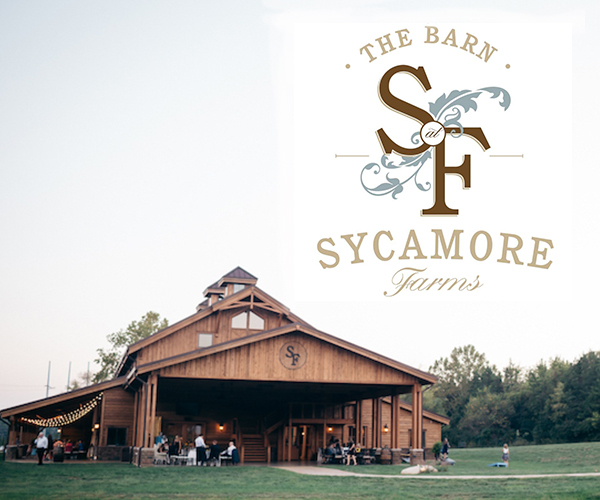 In addition, we invite vendors to share their wedding services with guests in an upscale and intimate environment. Unlike a traditional bridal show, we will host a limited selection of specialized vendors to participate, all of which will integrate into the event with demonstrations, take- away information and a chance to meet-and-greet with brides. RSVP by contacting Caty Nagel at caty@merebulles.com or call 615-467-1945. 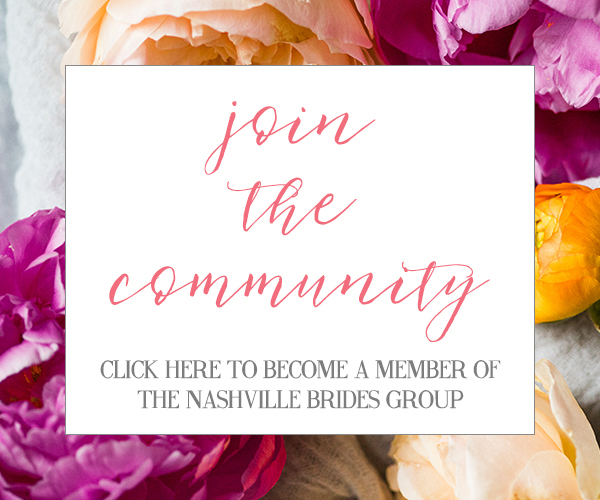 Thanks so much for sharing this awesome Nashville wedding event with us, Mere Bulles! You can find out more on this Nashville rehearsal dinner space and the event HERE. And also be sure to follow Mere Bulles on Instagram for more info!